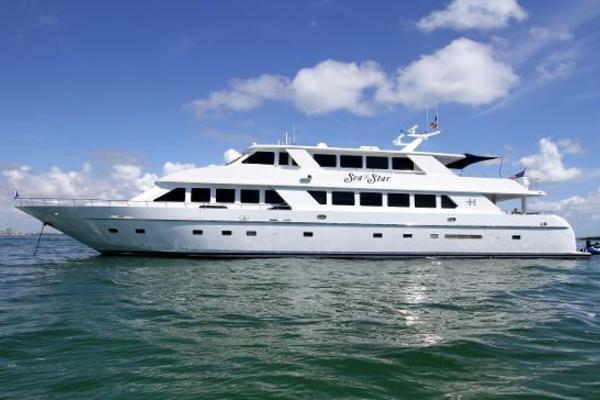 106' Westship GALILEE offers the ultimate in enjoyment and comfort for owner, guests and crew. She features a full beam master stateroom with 4 guest staterooms and accommodations for 4 crew. The spacious bridge deck includes a full wet-bar, jaccuzzi, grill, tender and toys. With a stunning interior GALILEE provides both elegant interior spaces and a functional open exterior. 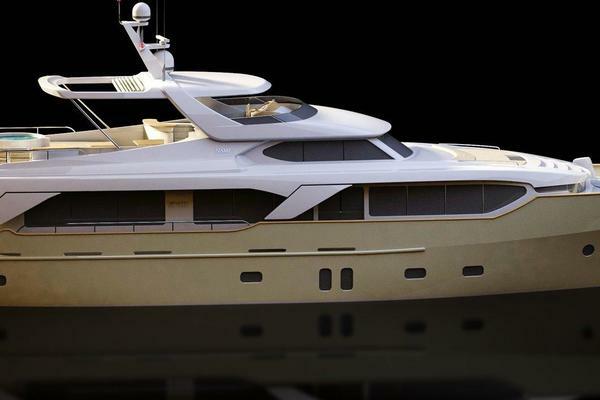 This yacht is a rare opportunity for any buyer in the luxuary yacht market. United Yacht Sales New Jersey would love to guide you through a personal showing of this 106' Westport Westship 1995. 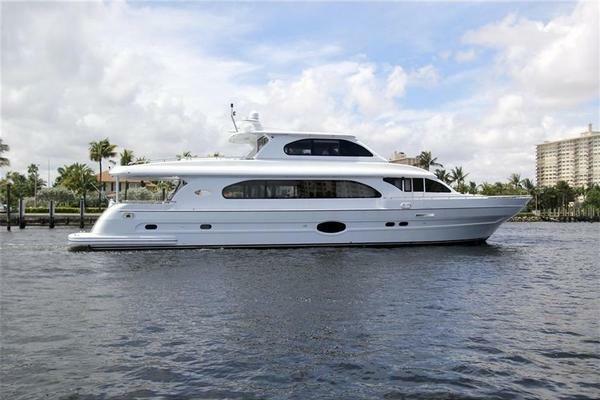 This yacht for sale is located in Fort Lauderdale, Florida and priced at $1,795,000. For a showing please contact us by filling out the form on this page and we will get back to you shortly! A full list of exclusions will be provided upon request.